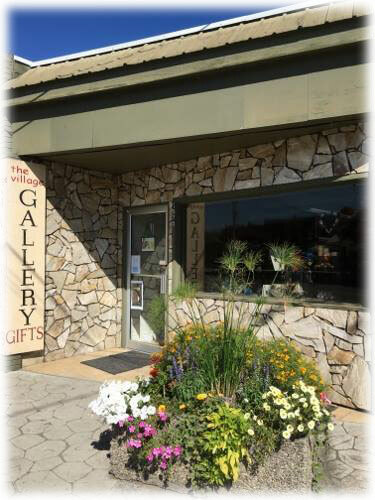 The Monashee Arts Council is a non profit society formed over a decade ago by local artists to promote the enjoyment of and participation in the arts and culture by all residents of all ages in our region. Due to circumstances beyond our control, the Monashee Arts Council must regretfully announce that the CABARET! performance scheduled to take place onSaturday, February 23, 2019 at the Lumby Legion has now been cancelled….